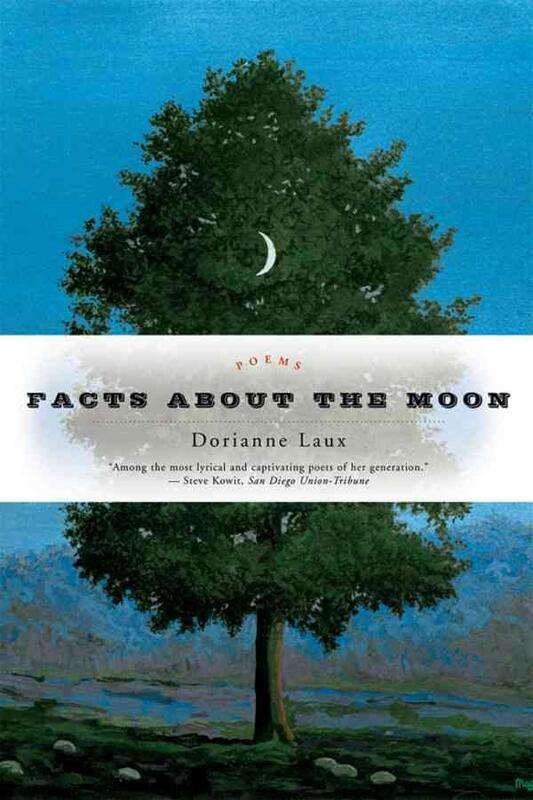 Dorianne Laux’s most recent collections are The Book of Men (Winner of The Paterson Prize and The Roanoke-Chowan Award for Poetry) and Facts about the Moon (Winner of the Oregon Book Award). She is co-author of a handbook on writing, The Poet’s Companion, all from W.W. Norton. 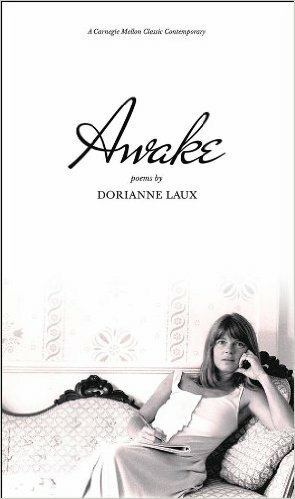 A finalist for the National Book Critics Circle Award and the Lenore Marshall Poetry Prize, Laux is also author of Awake, What We Carry, and Smoke from BOA Editions, as well as The Book of Women from Red Dragonfly Press. Recent poems appear in The American Poetry Review, Cimarron Review, Cerise Press, Margie, The Seattle Review, Tin House and Orion Magazine. 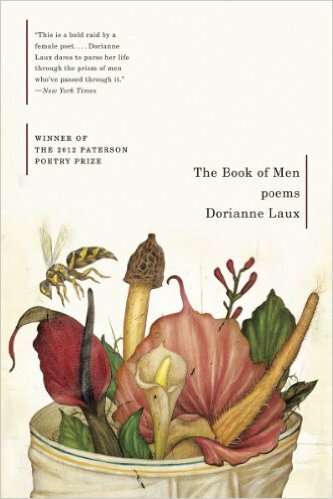 The Book of Men was reviewed in the NY Times as one of five books of poems suggested for summer reading; shortly after its release in February, 2011, it reached number one on Amazon.com’s Bestseller list, beating out Tom Waits and Tupac Shakur. Laux teaches poetry in the MFA Program at North Carolina State University and is founding faculty at Pacific University’s Low Residency MFA Program. I began writing when I was very young, around 12 years old, but more seriously when I decided to take a night class in poetry writing at my local Jr. College in San Diego. I was a single mother, working as a waitress, and my daughter was around 8 at the time. I loved that night class that met once or twice a week, and my writing steadily improved. I published my first poem in a local magazine and was thrilled. I went on to publish many of my poems in small literary magazines. My daughter and I moved to Berkeley, California, where I continued to publish poems. A senior poet named Philip Levine saw my work and wrote me a note of admiration. We began a correspondence and he eventually asked to see my manuscript, sending it to a publishing house he knew was interested in younger poets, though I was by then in my early 40s. 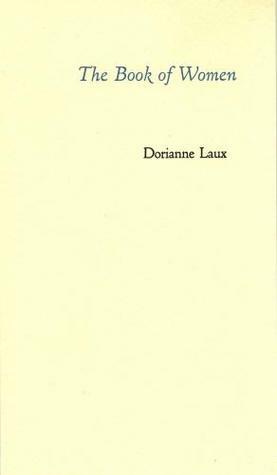 BOA Editions, a small literary press in Rochester, NY, liked the manuscript too, and by 1990 I published my first book of poems. My latest is The Book of Men, my fifth book of poems, which came out from W.W. Norton in 2011. I followed that with a small chapbook called, The Book of Women. With my laptop, I can work anywhere—in my living room, on the front porch, in the backyard, in bed. I also have a small notebook I keep in my pocket or purse to pull out when I need to make notes or even sit down at a bus stop or park bench and write a poem. I teach for a living, so I’m unable to write much during the teaching year. When summer rolls around I gear up by spending every morning reading a book of poems. I write through most of the summer, and during the school year I revise. I get it down in some form, then work on it, usually for a year, sometimes making small changes, other times sweeping changes. A lot of what I write is finally tossed aside, keeping only those poems that continue to hold my interest in some way. 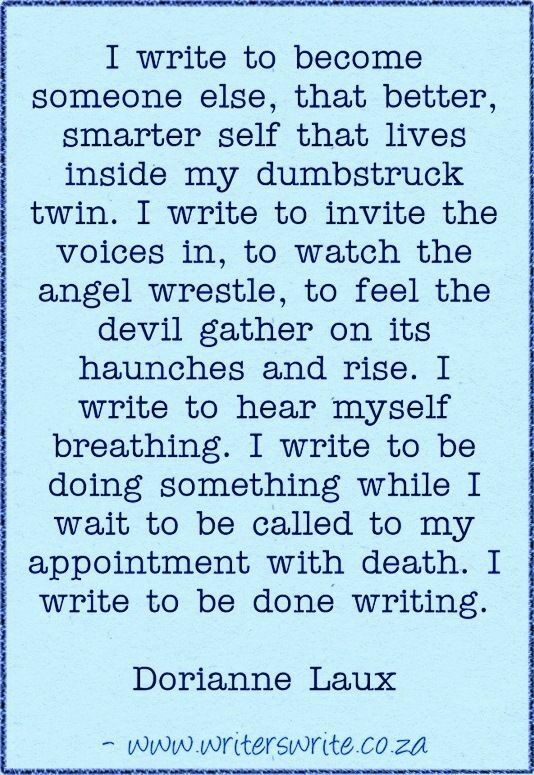 I write because I have to. It’s a way for me to make order of my world, some sense of it, and to reach out and speak to those writers who came before, to respond to them, thank them, carry on the tradition. Life, in all forms, this life, so full, so strange, so unlikely, so brief. And loss. When I was a single mother, it was a challenge to find time to write. Throughout history this has been a challenge for women especially. 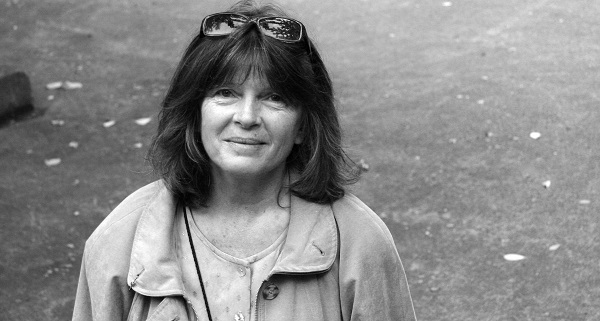 Read Tillie Olsen’s Silences about the hardships women have had to endure just to get words on the page. It’s also difficult to find time to write while working full time. To write, a person needs to have time to think, to muse, to daydream, time to try and fail again and again. They say time is money. I know, for a writer, time is priceless, precious, rare. Nothing I can think of. My writing life has been my best possible life. I would like to see reading become an important part of everyone’s life. Poetry in particular. I have a box outside on my front lawn, near the sidewalk, and every Sunday I place a new poem in it so that those who are strolling by might look in and take a moment to read a poem. I enjoy watching people stop, reach in, and walk away with their head down, lost in the loveliness of language, lost in the human mysterium. WHO ARE YOUR FAVORITE FEMALE POETS? WHICH FEMALE POET WOULD YOU LIKE TO SEE INTERVIEWED ON WORDMOTHERS NEXT?